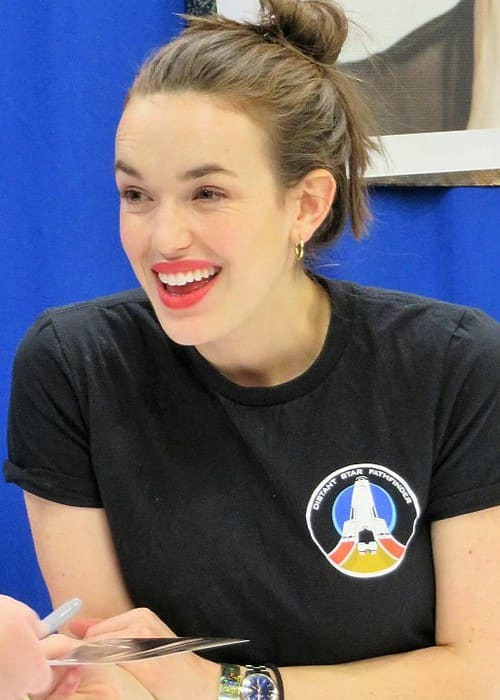 Elizabeth Henstridge is an actress known for portraying various important roles in popular TV shows and films like Agent Jemma Simmons in Marvel’s Agents of S.H.I.E.L.D. and Riley Stuart in The Thompsons. She supports various organizations like the Los Angeles Regional Food Bank. She has a huge social media fan base with more than 700k followers on Instagram and more than 400k followers on Twitter. Elizabeth Henstridge went to the Meadowhead School. She later got enrolled at the King Edward VII School. 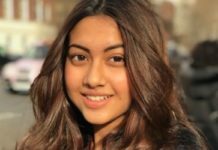 After the completion of her school education, she got admission at the University of Birmingham, where she studied theatre arts and drama. After graduating from the university, she decided to train at the East 15 Acting School in London. 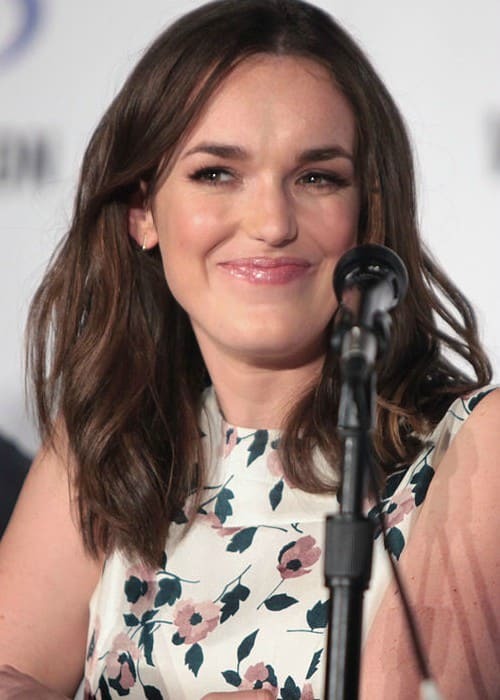 Elizabeth Henstridge is represented by Los Angeles-based PMK*BNC (Publicist). Zachary Abel – Elizabeth is often linked with actor Zachary Abel. However, their linkup reports aren’t mere empty tabloid gossip as they have hinted on social media that they are indeed dating. In September 2017, she posted a video on her Instagram account while wishing him on his birthday and decided to call him “beau” in the caption. In September 2016, he decided to wish her the same in an Instagram post and professed his love for her in the caption. Elizabeth Henstridge hasn’t done endorsement work for any brand yet. Being cast in the role of Agent Jemma Simmons in the superhero action TV series, Marvel’s Agents of S.H.I.E.L.D. In 2012, she made her theatrical film debut in the independent horror movie, The Thompsons. In 2011, Elizabeth Henstridge made her first TV show appearance in the popular British soap opera, Hollyoaks. Elizabeth had to undergo special training regime to physically prepare for her role in Agents of S.H.I.E.L.D. She had to improve her conditioning and endurance with strength training and cardio workouts. She also took training for the fight and action sequences in the popular TV series. 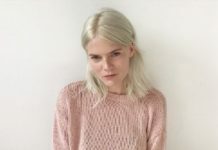 She has done activism and volunteer work for the Los Angeles Regional Food Bank, which aims to collect surplus food for the needy and underprivileged. After completing her acting course at the East 15 Acting School, she decided to move to Los Angeles. Within 6 weeks of her arrival in Los Angeles, she managed to book the lead role in the pilot of J.J. Abrams and Mark Schwahn’s Shelter. She shares her date of birth with the character of Jemma Simmons, which she has played in Agents of S.H.I.E.L.D. While growing up, she participated in the gymnastics. She was also an amateur equestrienne. 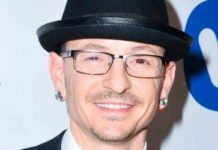 In 2016, she donated signed tees and scarves to the Cahonas Scotland ‘Loosen Up’ campaign, which aimed to raise awareness about testicular cancer. She is an active supporter of Smile Train, which is a non-profit organization that aims to provide corrective surgery to the children with cleft palates and lips. Visit her official website @ lil-henstridge.com.